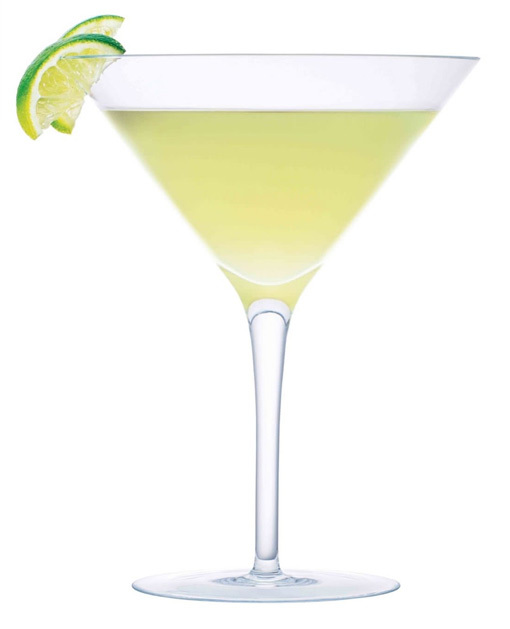 A Kamikaze is a popular and easy-to-make cocktail made of vodka, triple sec and lime juice. This cocktail named after the Japanese kamikaze pilots. Also it is known as Bullfrog and this is how to make it. In a cocktail shaker filled with ice pour in your vodka, Triple Sec and lime juice. Give it a quick shake until cool, and then strain into your chilled cocktail glass or divide it between 2 shot glasses.